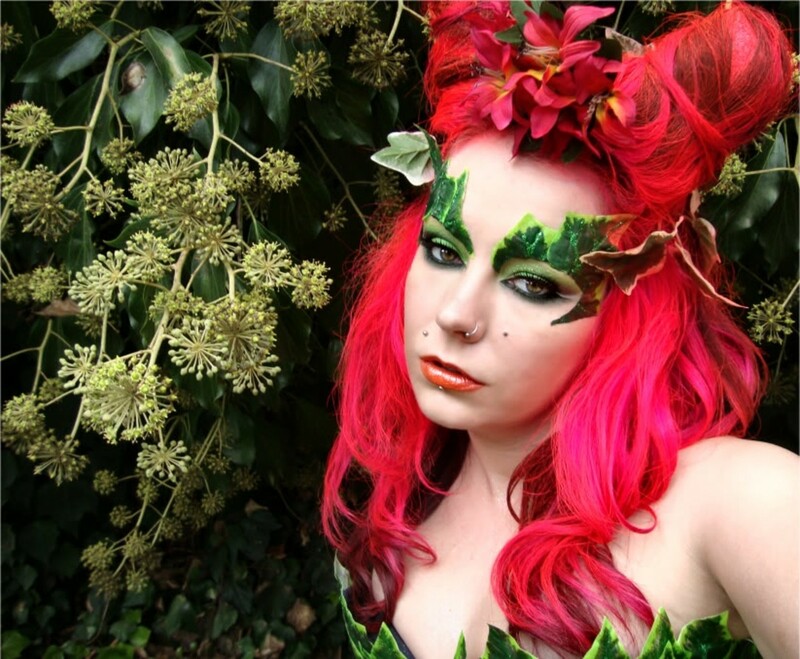 Makeup looks and ideas for a Poison Ivy Halloween costume. Poison Ivy is one of the more interesting female villains in the comic book world and pop culture. One of Batman's enemies, she first appeared as a character in Batman #181 in June 1966. One of her best known weapons is a poisoned kiss. Her kiss also contains the only antidote to her poison—in the highly unlikely event that she kisses you for a second time. Luckily for comic book lovers, Poison Ivy was unaware of Batman's alter ego, Bruce Wayne. She kissed Bruce Wayne at an event and then later on kissed him as Batman, unknowingly curing him of the poison. According to creator Robert Kanigher, the Poison Ivy character was based on the notorious '50s pinup girl Bettie Page. When Poison Ivy first appeared, it was with the same hairstyle Page was so well known for. However, now Poison Ivy is more well known for her appearance in the 1997 film Batman & Robin, where she was played by Uma Thurman. 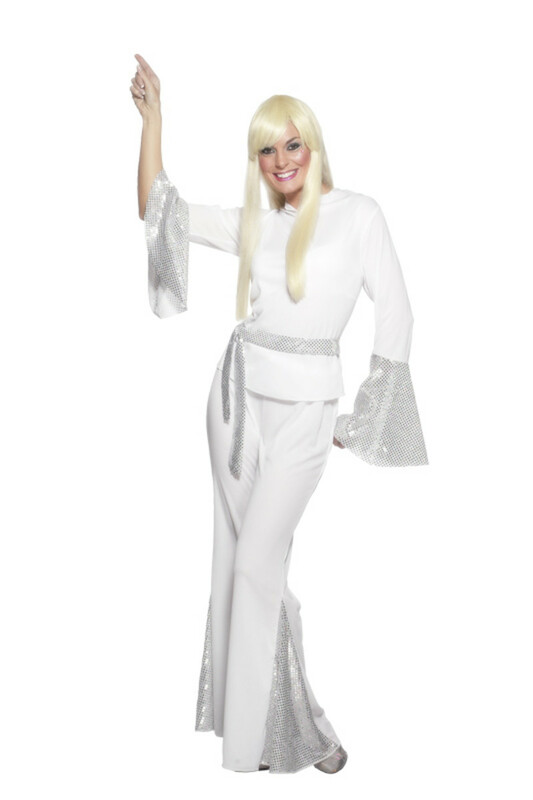 In the movie, she sported several different looks that have gone on to become famous. Her unpredictability, female wiles, unique look, and wild mood swings make her a fun choice for a costume at Halloween and other events. One of the biggest features of Poison Ivy's backstory is that she first set out to protect the environment and, through her fanaticism, becomes an eco-terrorist. This also supposedly influences her sense of fashion. 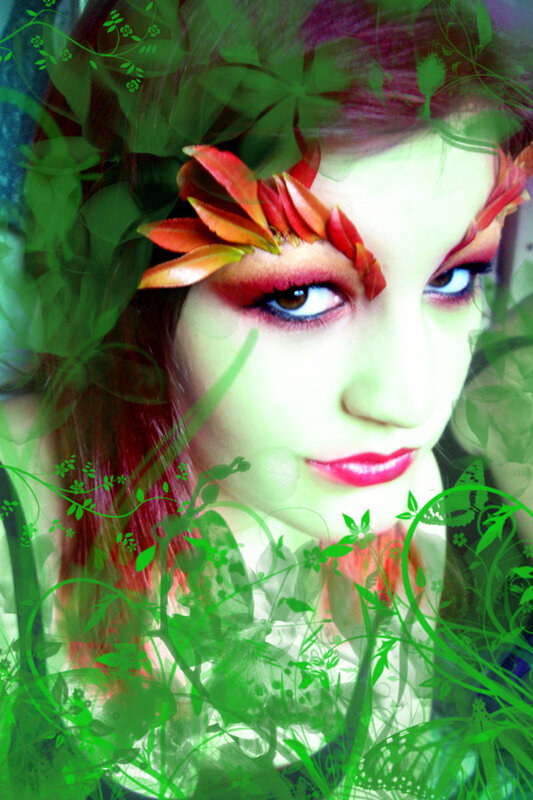 So green is the predominate color to work with when doing Poison Ivy's makeup and accessories. 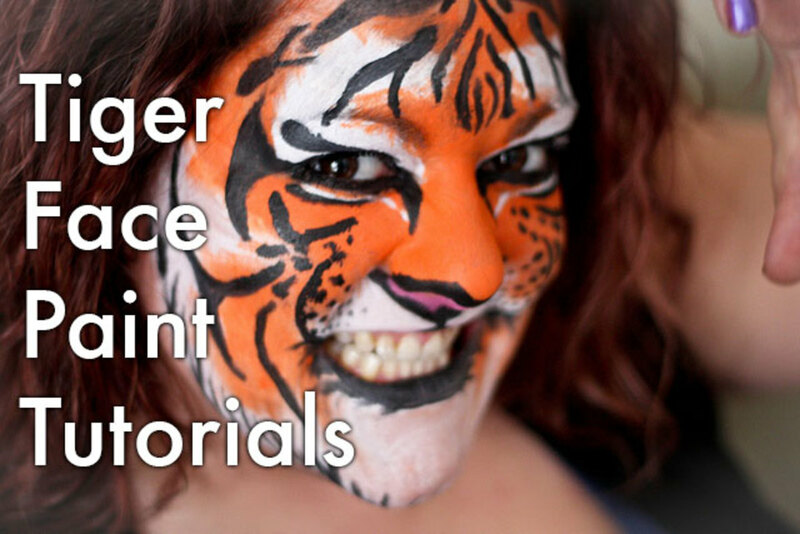 You can also incorporate all sorts of ivy, leaves, and vines into your costume—two ways to do so would be by pasting them above your eyebrows or weaving them through your hair. Besides the green, Poison Ivy's trademark is her gorgeous red hair, which is styled in a couple of interesting ways (Uma Thurman's portrayal of Poison Ivy with two cone-shaped towers of hair atop her head is really cool for costumes). In this first makeup up photo of Poison Ivy, we see her in one of her darker moods, as evidenced by the look in her eyes. Her choice of eyeshadow lends her an ominous look, with golden-green circles under her eyes balanced by a darker green with glitter accents on the eyelid. The scrolling vines to the side look both beautiful and slightly occult. Lastly, the poison ivy vine in her hair finishes off a look that reveals the darker side of the female villain. Here, the dark eye makeup is achieved through lush, feathery black eyelashes. The shadowy color flows nicely into the dark green eye shadow, which fades into a lighter green. It really works well, and the inclusion of the veined look in light green on the side of her face and forehead lends her a botanical air in a more realistic way than the previous costume. The entire look is complemented by the darker vine in her hair. This Poison Ivy look takes a turn by choosing autumn foliage over the traditional green. That decision could be a nod toward the way Poison Ivy changes her personality so much, as the autumn has often signified change. 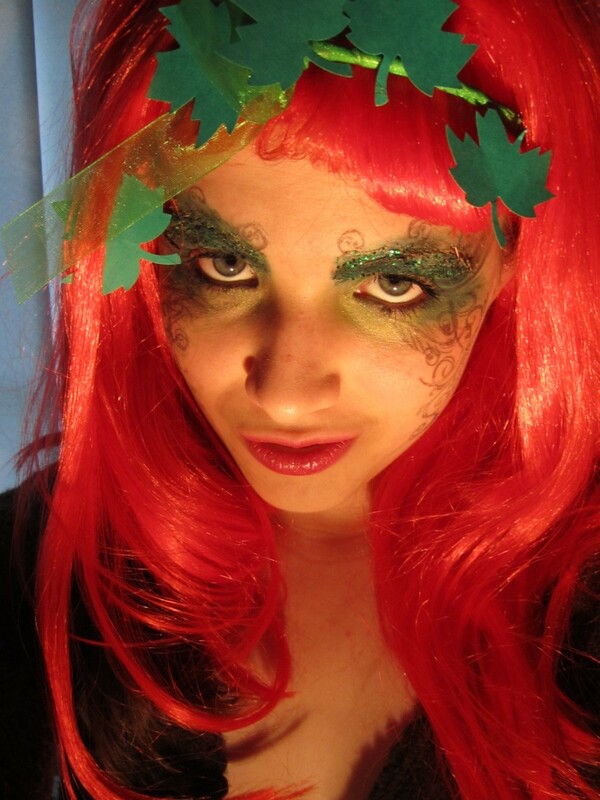 The eye shadow nicely complements the eyelash colors, giving Poison Ivy a more innocent look than the previous photos. And although the green tendrils and leaves surrounding her have been Photoshopped in, it wouldn't be hard to emulate the idea with real accessories. For lack of a better term, I'm calling this hairstyle pointed hair buns. If you have a better way to describe it, please leave it in the comments below. 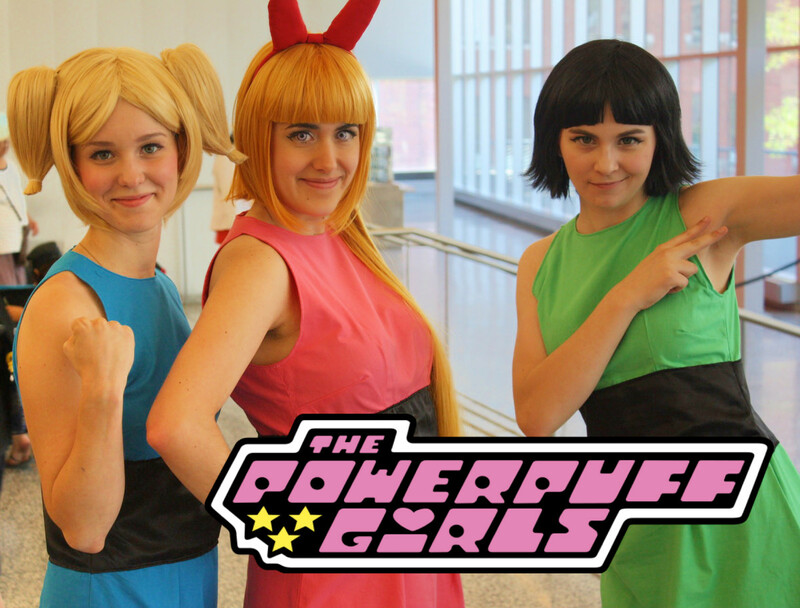 The pointed hair buns are very distinctive, and sure to garner a lot of attention and comments. The top picture includes a very large set of eyebrows, which are great for creating the sense they're growing out from Poison Ivy. They are unique because each brow is actually cut from a single large fabric leaf. Her face is pale and free from blush of any sort, contrasting nicely with the red hair. And, though they are hard to see, her costume also incorporates a bunch of red flowers right between the buns. Poison Ivy in the bottom also has a pale look, although she accentuated her cheeks with some light green blush (which in actuality, is likely eyeshadow). Her hair is a different hue of red, which provides less of a contrast to her skin than a brighter red would, such as in the first photo. This Poison Ivy also created her eyebrows differently—instead of one large leaf, she uses several small, narrow ones. 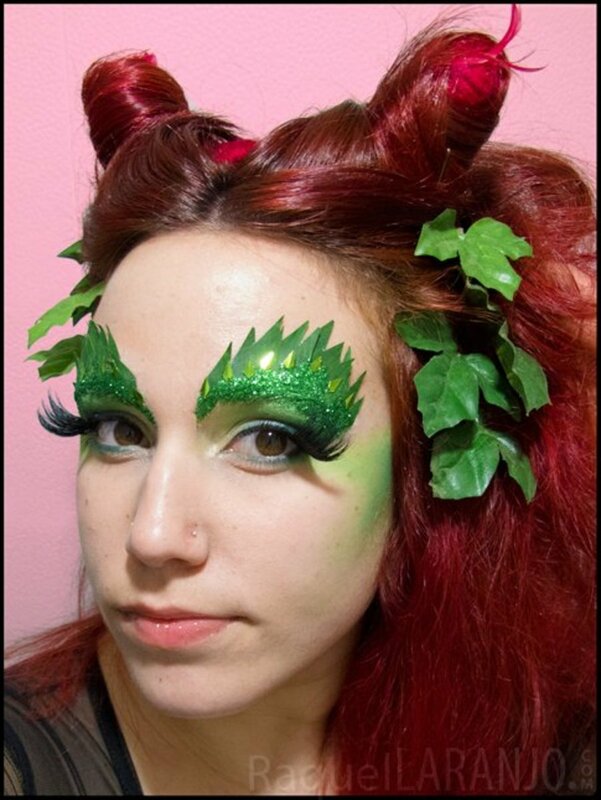 The bases of the leaves are blended in to her eyeshadow with diamond-shaped sequins and green glitter. These are a good examples of how you can take a very similar look and differentiate it as you own. I wanted to include one photo of Poison Ivy in which you could see her full makeup and costume. This is an extremely cute look. I love it. The pointed buns look really cute, and the poison ivy scrolling around her body and outfit looks fantastic. It's hard to notice, but she is wearing light green hose as well as sheer green gloves, both of which give her skin a subtle green hue. That's a nice touch. She relies on her outfit, rather than her facial makeup, to create bring in the botanical touches Poison Ivy is known for, showing again the wide variety of ways you can create this wonderful character. Now we'll look at some makeup video tutorials of Poison Ivy, with three distinct but very compelling looks for the woman with the deadly kiss. 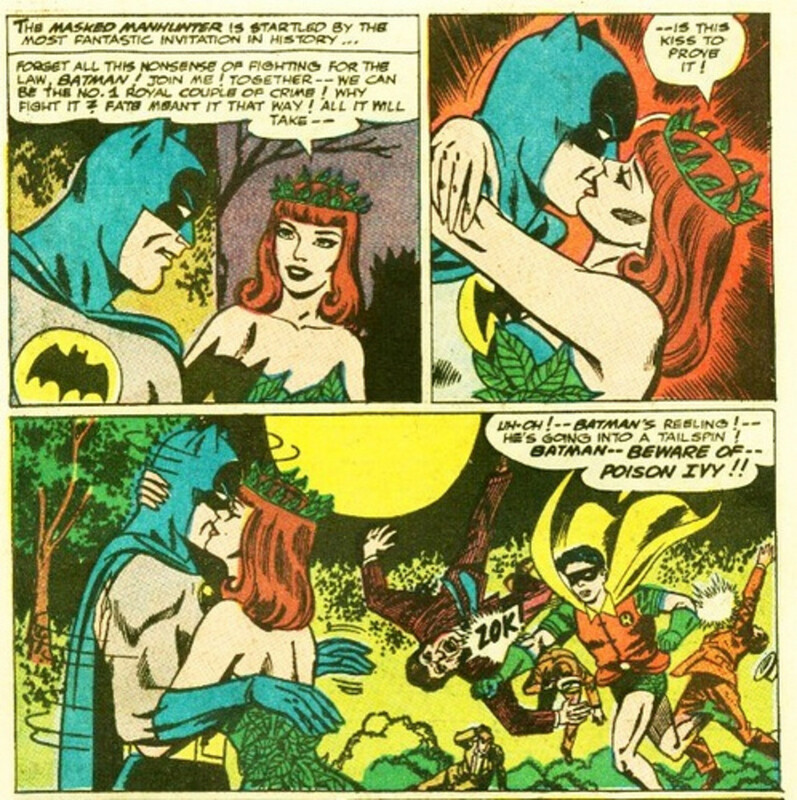 Speaking of Poison Ivy's unique power, if you're celebrating Halloween with your sweetheart, you can always have fun with the mythology of her second kiss being the antidote to the first. 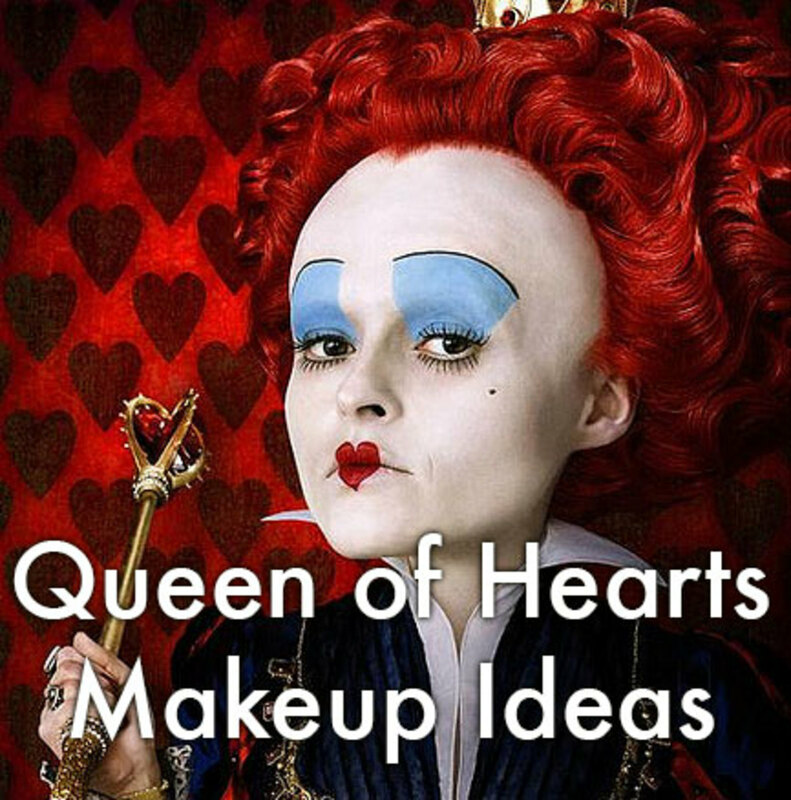 If you're wearing this type of makeup, I don't think getting a second kiss will be too difficult of a task. 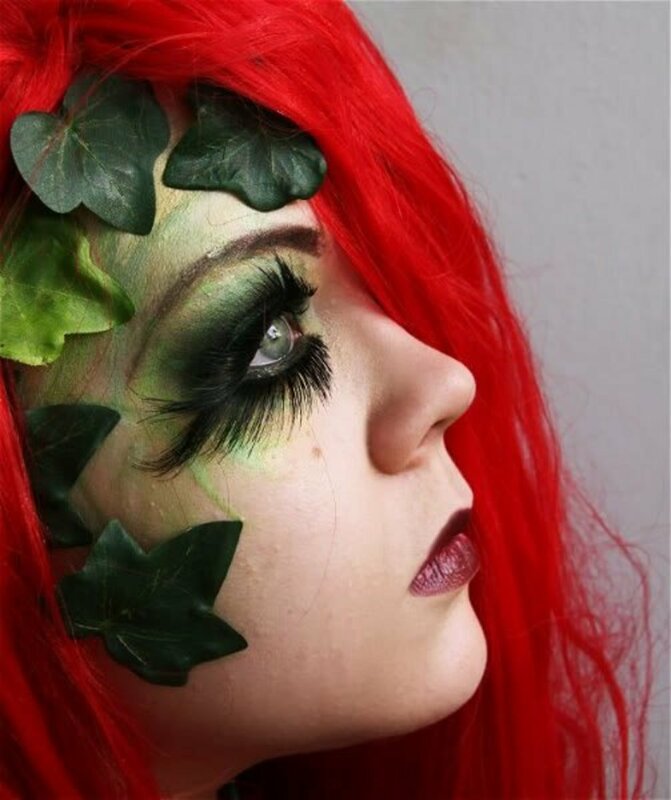 Among female villains, there is probably none more well known than Poison Ivy, and her persona combined with her awesome costume and makeup make her one of the more awesome choices to emulate for a Halloween party or other event. Put together her long red flowing hair, any of a handful of hairstyles, and some fake vines to create a wonderful look that will portray this mysterious woman. Now how fun is that? 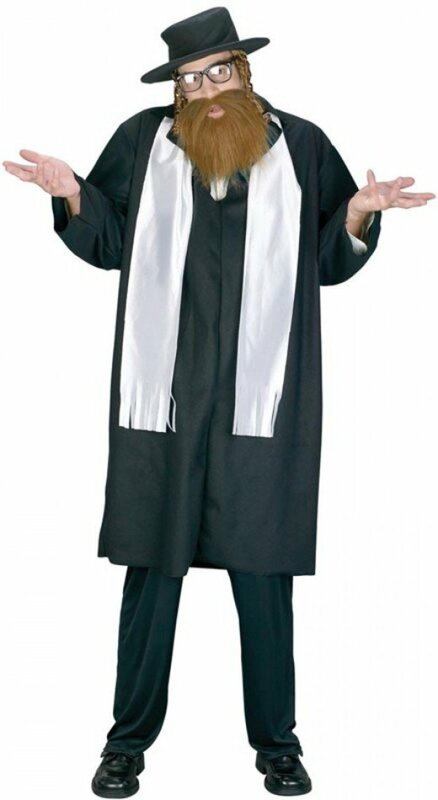 How to Create a "Hogwarts Student Uniform" Costume for Halloween! 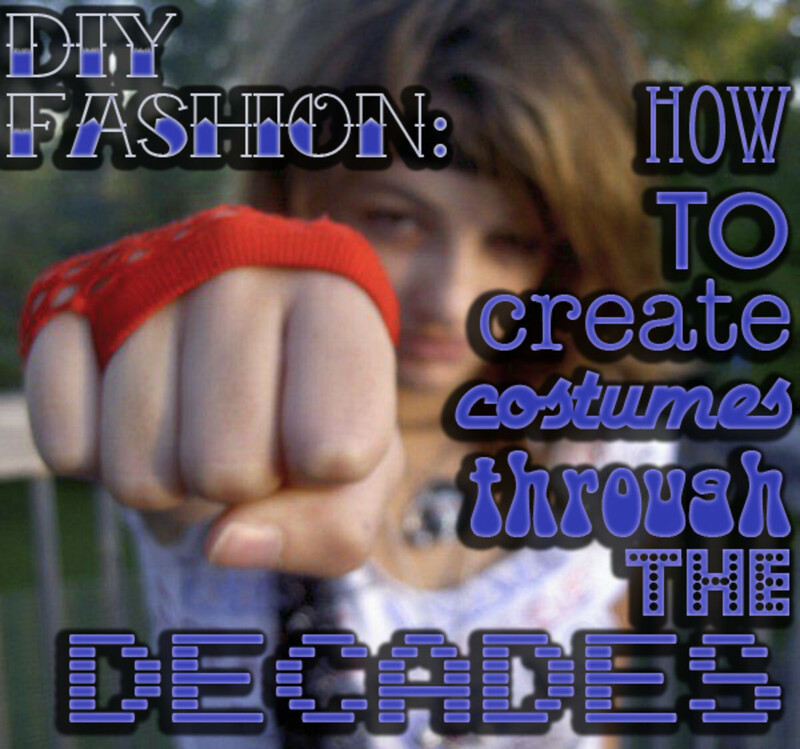 Costume Ideas Starting With the Letter "C"
What a great article! 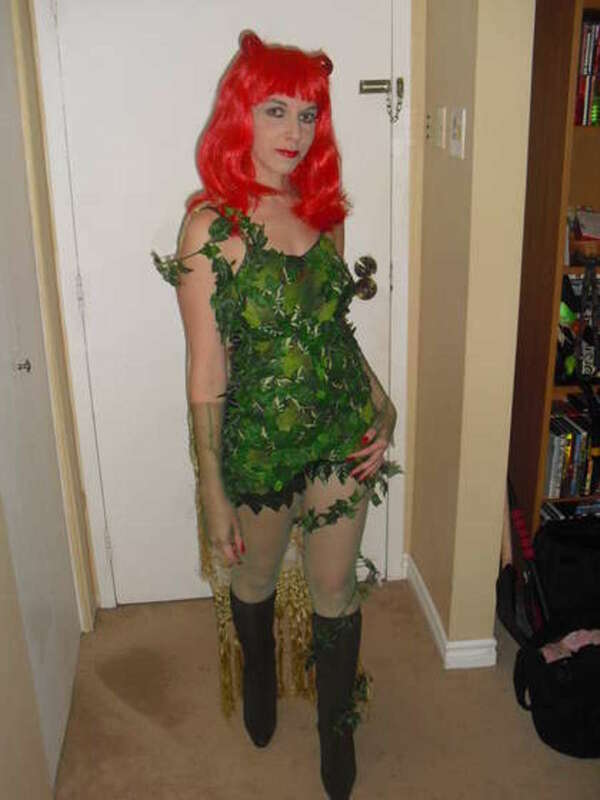 We have put together all of the Poison Ivy Costume ideas and accessories from around the internet onto one website.﻿ Your readers can find everything they need at www.womenssuperherocostumes.com/poison-ivy-costume. 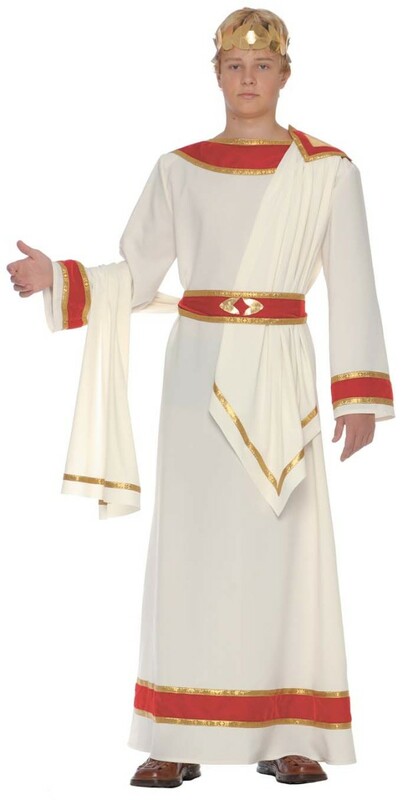 I thought this would be a neat addition to your post for your readers to easily find the costumes you talk about.